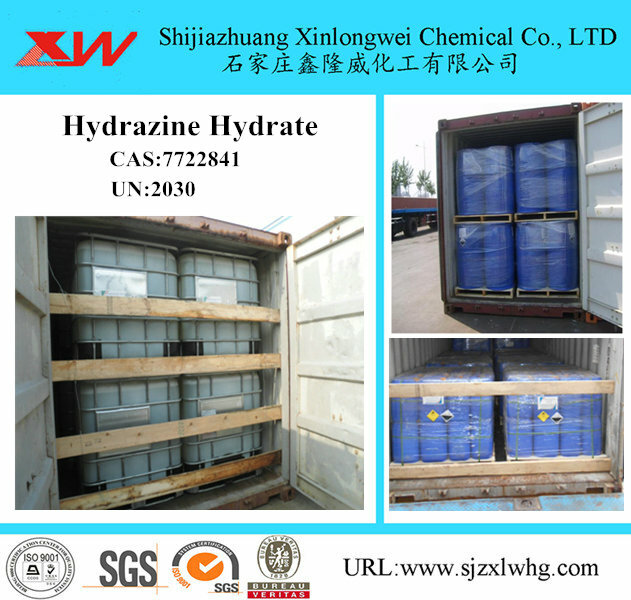 Hydrazine Hydrate Appearance: Colorless transparent fuming liquid. Hydrazine Hydrate Property: The product can be freely missed with water and alcohol and cannot dissolve in trichloromethane and either. It will produce white mist when it absorbs carbon dioxide from the air. It has light alkalinity and strong reducibility. Salt will be produced if it reacts with acid. It will burn and exploded when contracting with oxidants. Looking for ideal Hydrazine Hydrate 40% Manufacturer & supplier ? We have a wide selection at great prices to help you get creative. 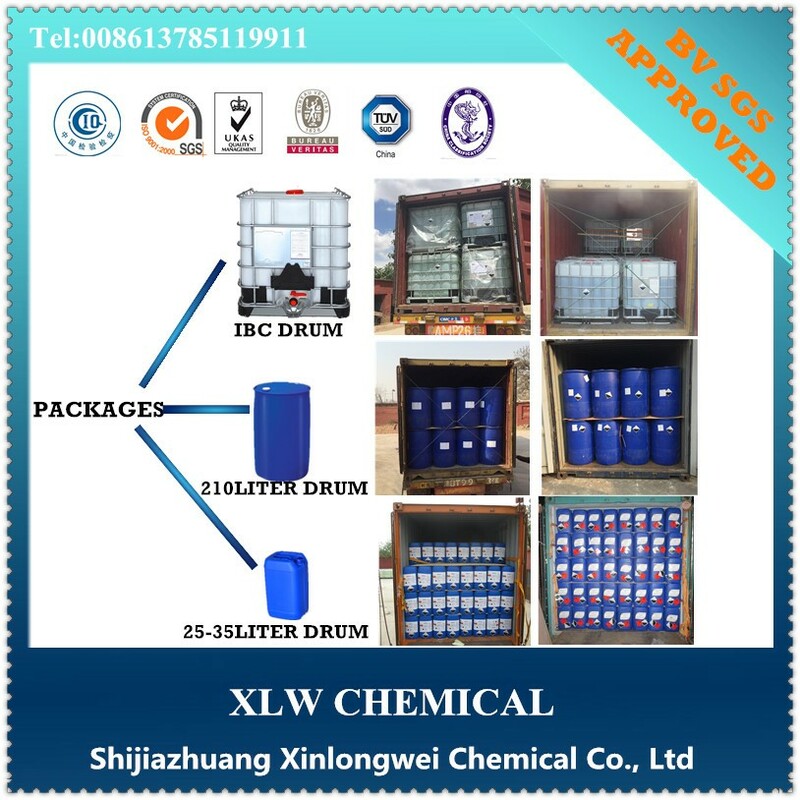 All the Hydrazine Hydrate Price are quality guaranteed. 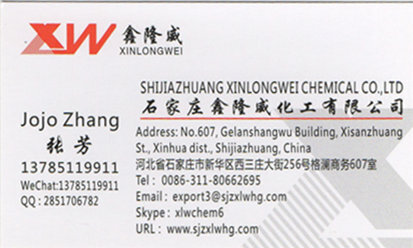 We are China Origin Factory of Hydrazine Hydrate Manufacturers. If you have any question, please feel free to contact us.